Clipper Organic Earl Grey Tea comes from very special tea gardens set high in the beautiful mountains of South India. Here the China tea plant thrives in a wild and remote environment. This organically grown China tea delicately scented with natural bergamot flavour makes the perfect cup of Earl Grey. 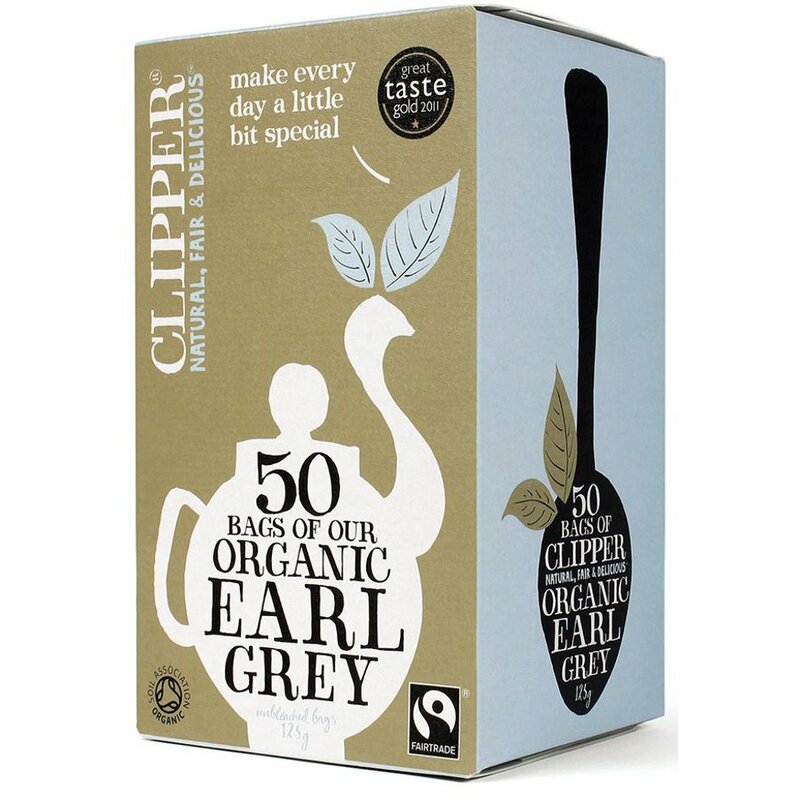 The Clipper Organic Earl Grey Tea - 50 bags product ethics are indicated below. To learn more about these product ethics and to see related products, follow the links below. Very sad to find out that these Clipper teabags contain a layer of polypropylene, meaning if you compost them you are causing microplastic pollution. Organic tea is always preferable to standard and bergamot is just a divine thing.. 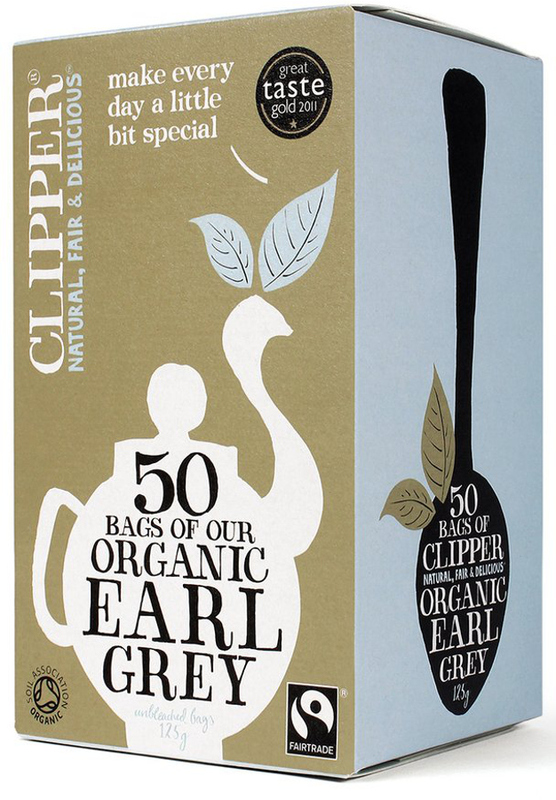 There are currently no questions to display about Clipper Organic Earl Grey Tea - 50 bags.